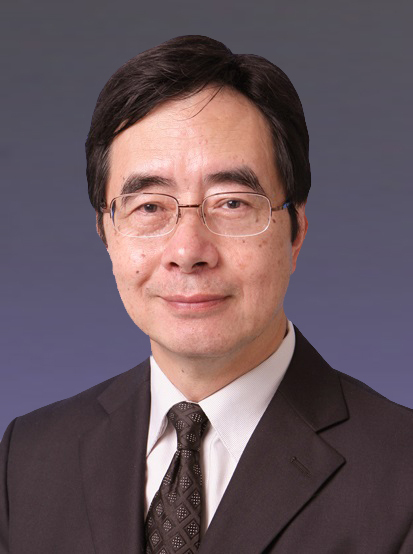 Ir Dr Lau, Chairman and Managing Director of James Lau & Associates Limited and Fong On Construction Ltd, is an Authorized Person, a Registered Structural Engineer and Registered Geotechnical Engineer, and was called to the Bar in England and Hong Kong in 1985 and 1990 respectively. He was appointed a Justice of the Peace and awarded a Bronze Bauhinia Star by the HKSAR Government in 2002 and 2009 respectively. Dr Lau is currently a member of the PolyU Council.